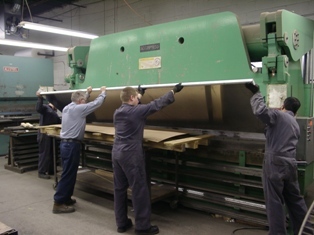 Sheet Metal Fabricating in Toronto - Demtra Sheet Metal Industries Ltd.
We are always upgrading and updating our facility and machinery to maintain our high standards and better serve our customers. 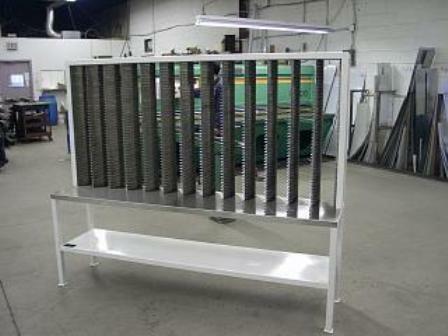 All of our employees are proficient in the use of every machine, so your project can be handled by a single person from start to finish for personalized service. 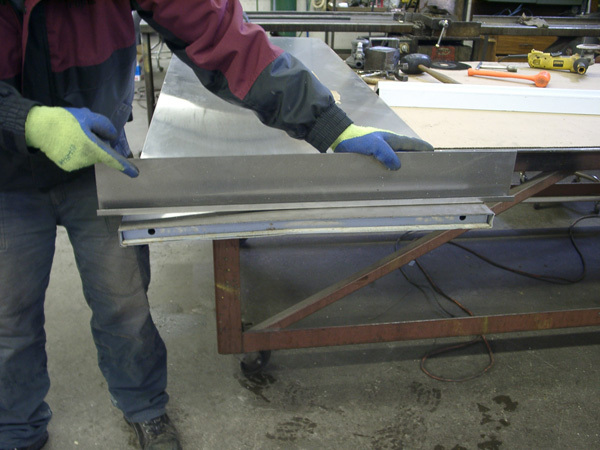 Though we create custom metalwork for diverse industries , one thing never changes: the quality of our work. 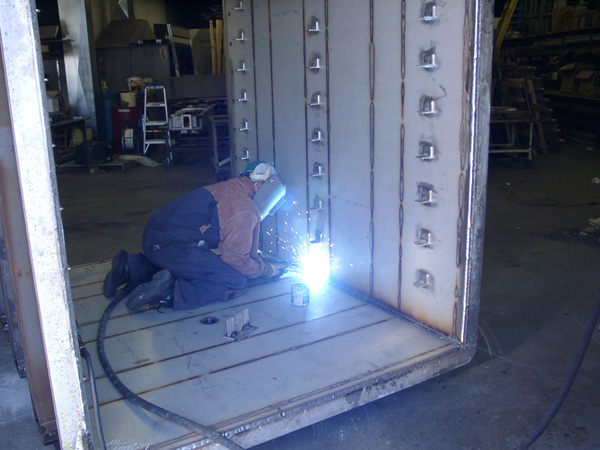 Learn more about Demtra and our 40-plus years' experience in custom metal fabrication, or contact us today for more information on how we can help you.